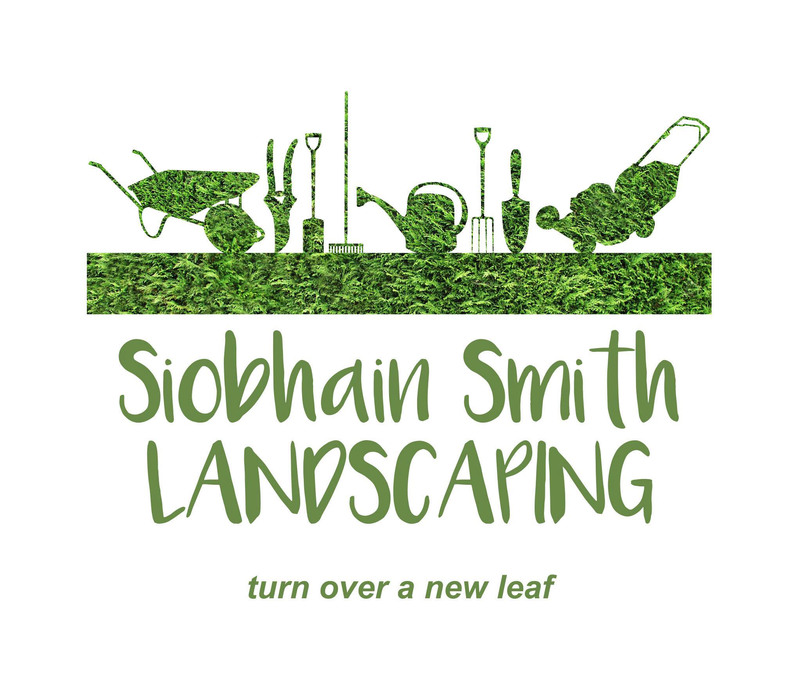 New branding for Siobhain Smith Landscaping created by Jomo. Siobhain's logo was based on hedge art which I thought was quite appropriate. I submitted a number of strapline with 'turn over a new leaf' the winner!